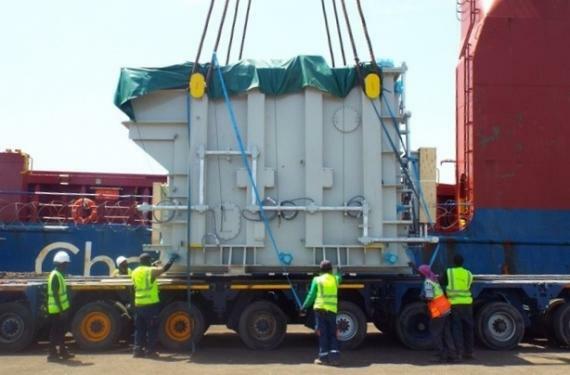 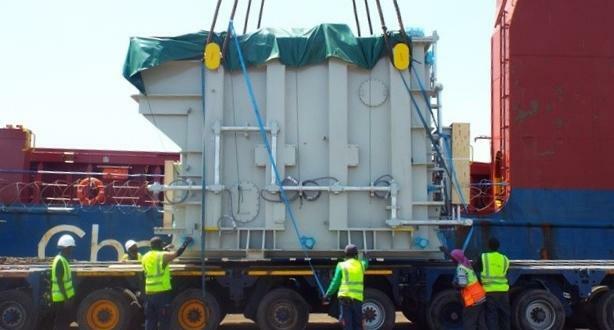 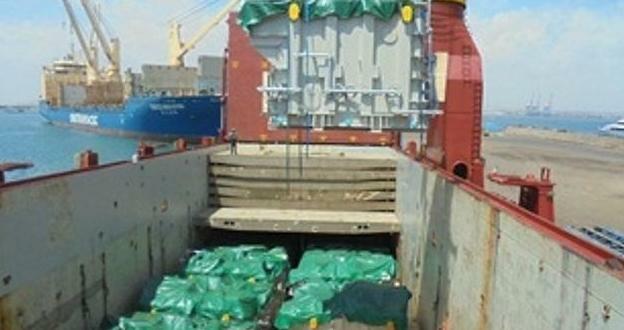 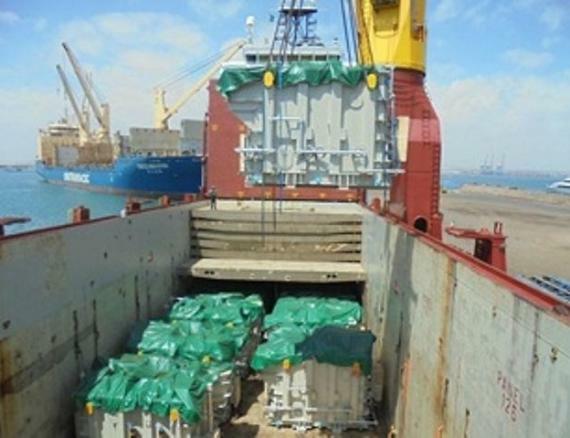 Gulf Agency Services in Djibouti are 10 years old and the company are focused on project cargo. 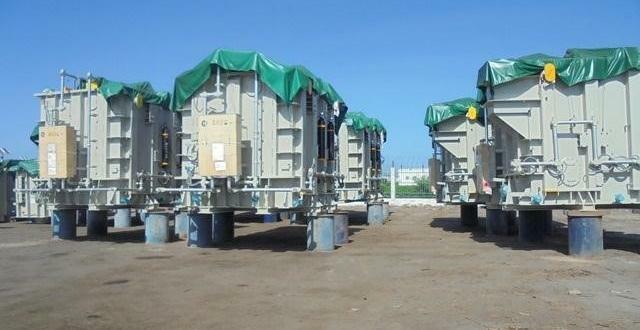 They have been PCN members since 2013 and have recently discharged a total of 15 transformers. 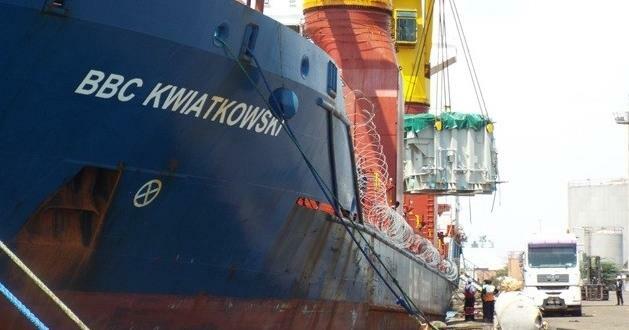 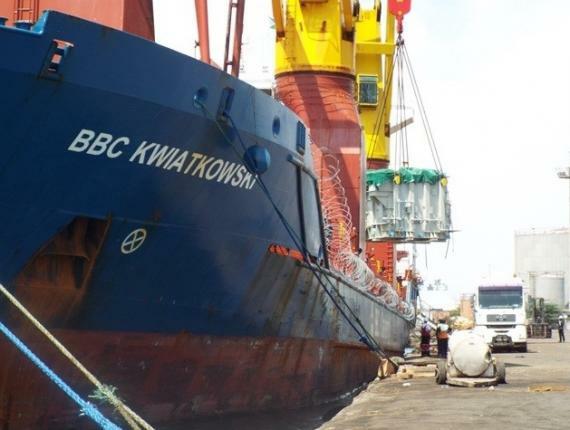 The cargo arrived at the Port of Djibouti from Shanghai (China) aboard BBC Kwiatkowski for an Ethiopian Electric Power Project. 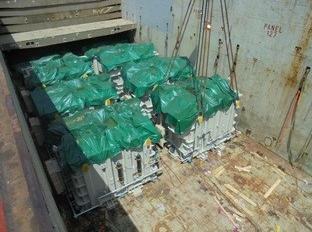 8 of the transformers weighed in at 110mtns each with 7 at 53.8mtns. 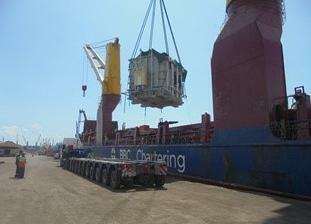 All discharging, lashing onto low-beds, transfer to storage area & unloading was carried out by Gulf Agency Services. 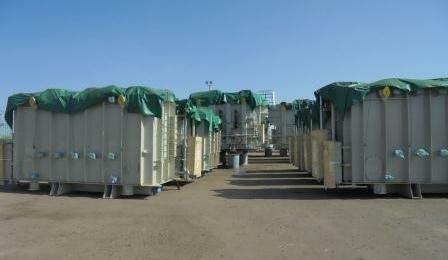 Please see below for photos of the operations.